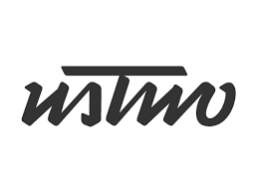 ustwo is an independent global digital product studio launching products, services and companies that make a measurable difference to the world. We partner with world leading brands from studios in New York, Malmö and London. We do client service work, launch our own products and invest in joint venture partnerships. Retaining the best design and engineering talent in the industry, we give back by sharing rewards and creating opportunity for all. Set within a townhouse in the Malmö city centre, our Nordic studio is a warren of creativity, collaboration and strategic thinking. We’re proud to count major brands such as BMW and Sony among those who rely on our skills and services. ustwo Nordics is also the birthplace of one of our many successful inventions, Rando.